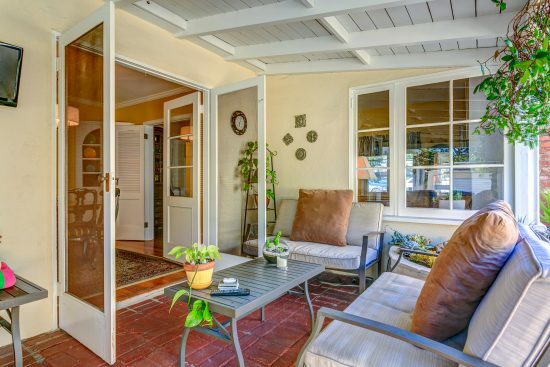 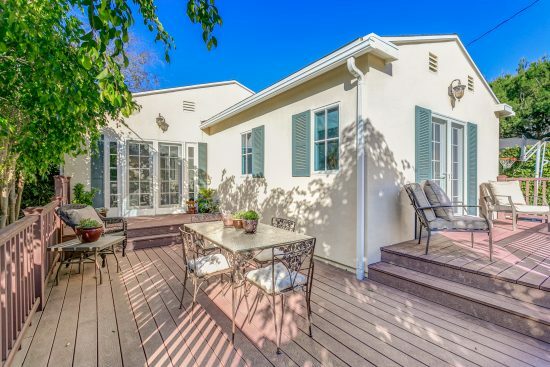 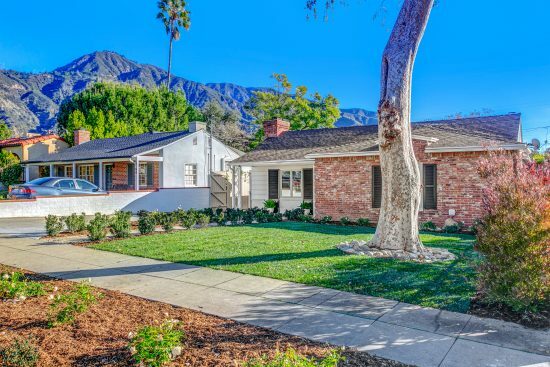 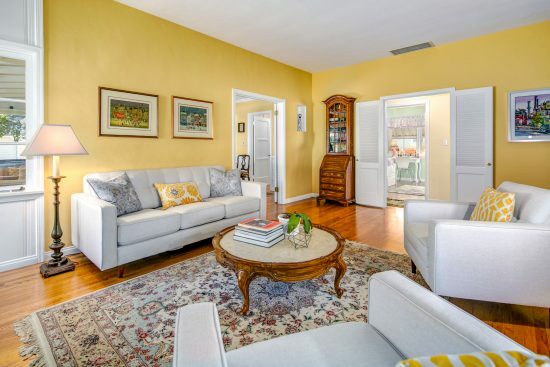 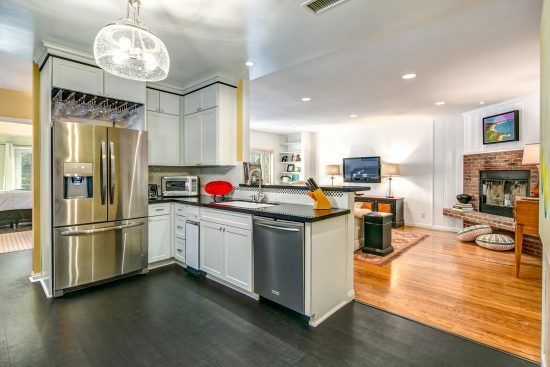 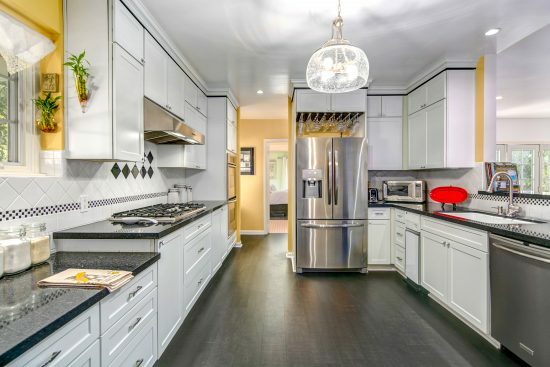 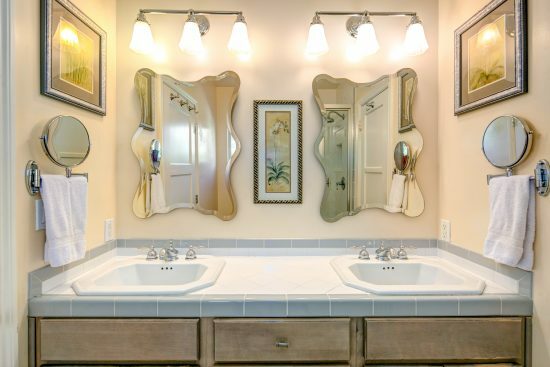 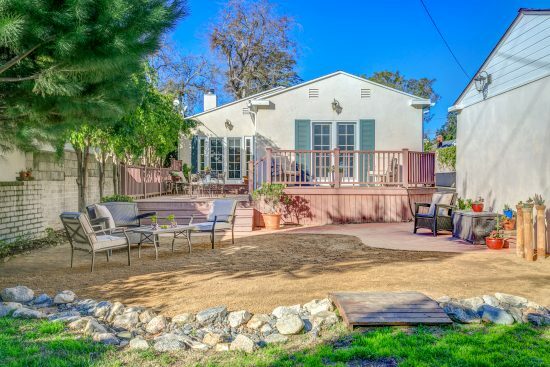 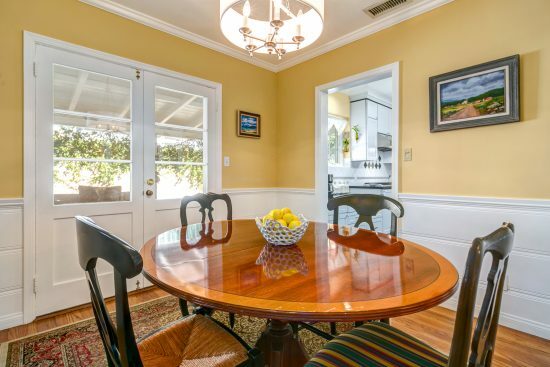 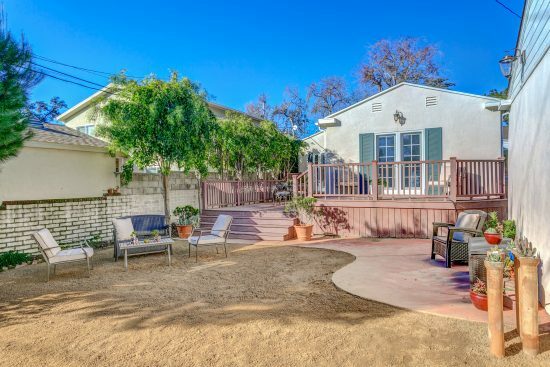 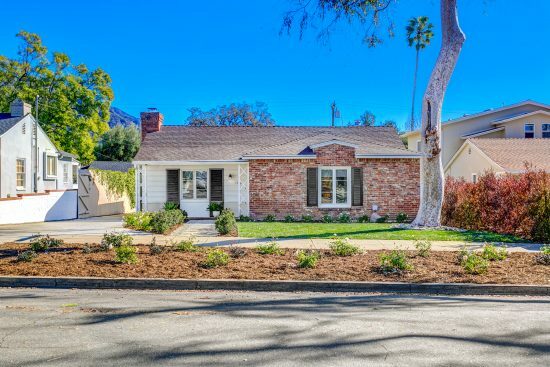 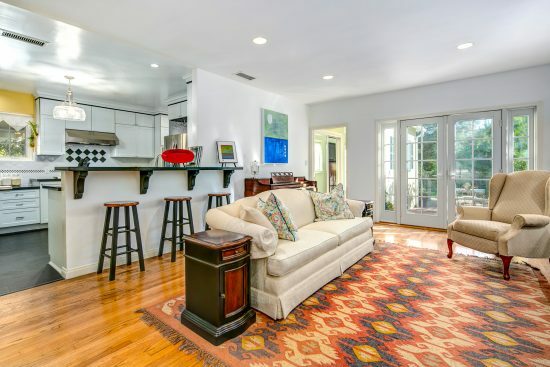 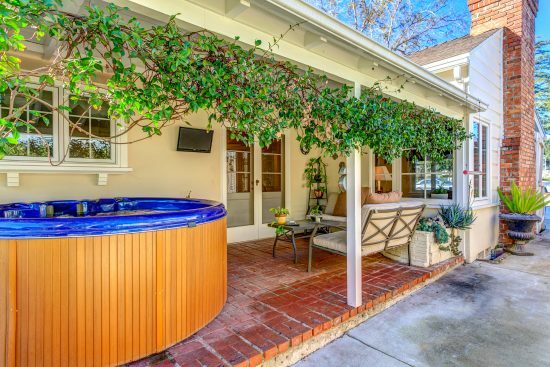 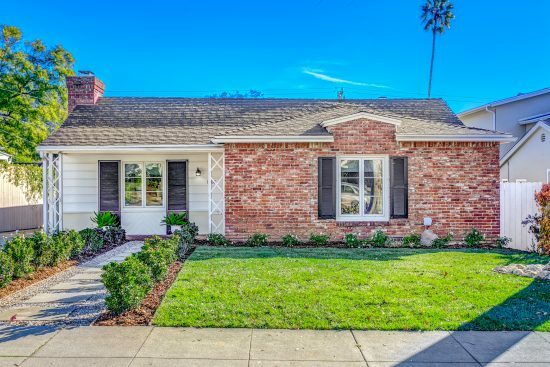 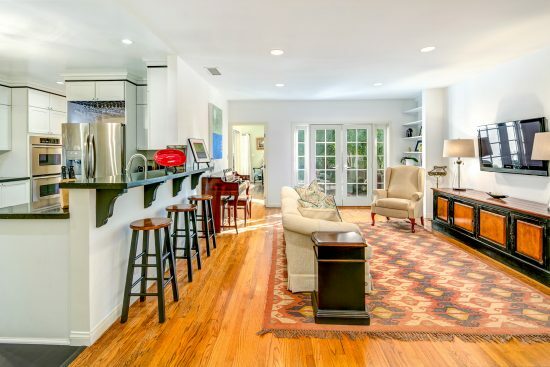 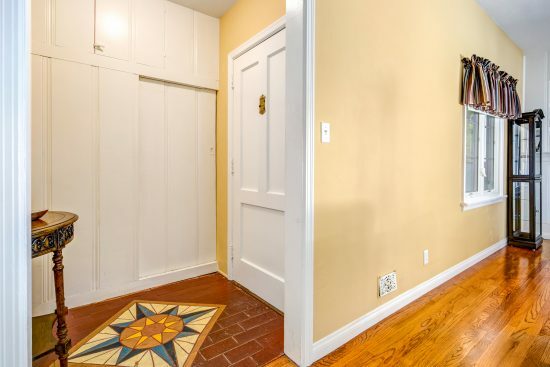 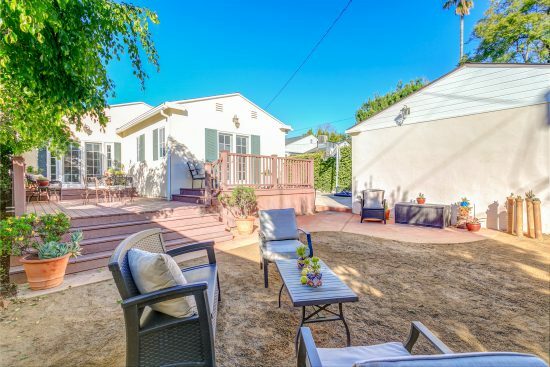 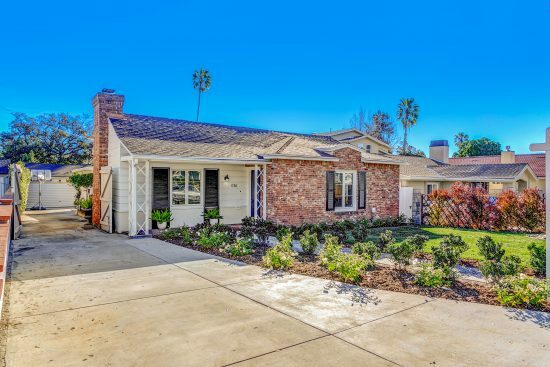 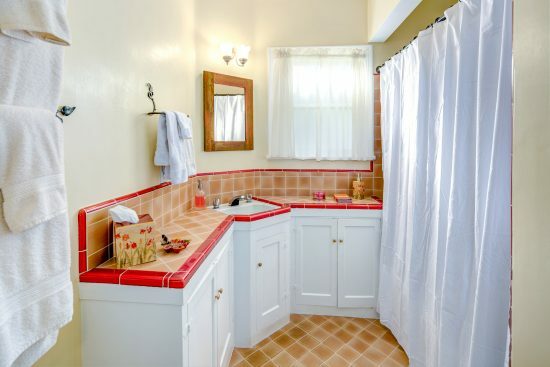 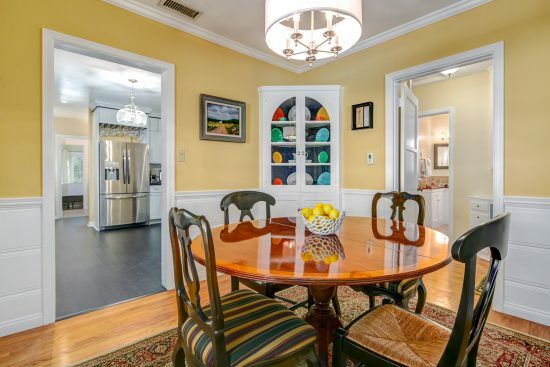 Situated in the President Streets neighborhood, this beautifully landscaped three-bedroom, two bath home is located in one of the most desirable areas of Northeast Altadena. 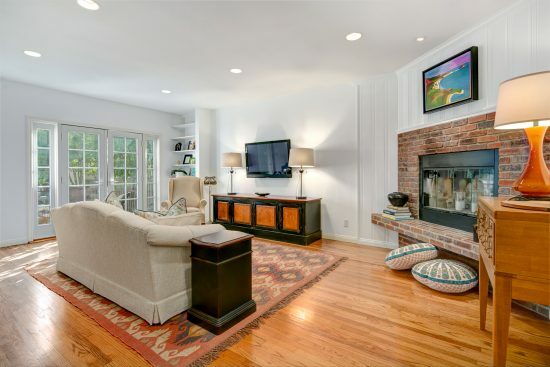 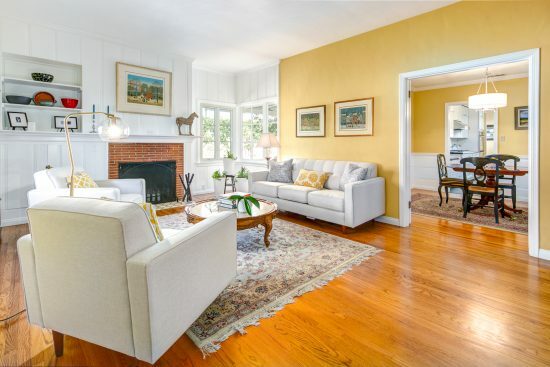 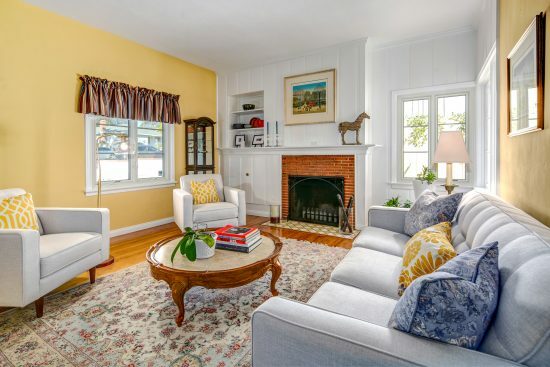 The living room features a large window which boasts plenty of natural light, a cozy fireplace and built in cabinetry. 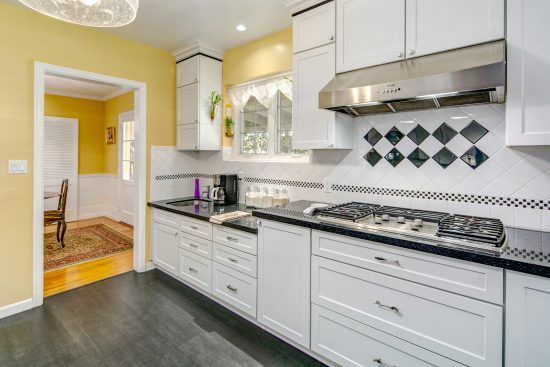 The adjacent formal dining room leads in to the light and bright kitchen with silestone countertops, stainless steel appliances and new lighting. 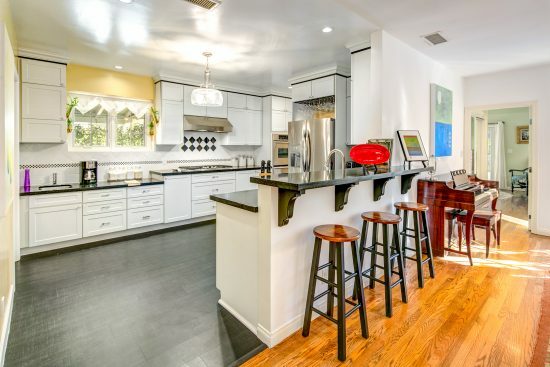 A breakfast bar divides the kitchen and spacious family room. 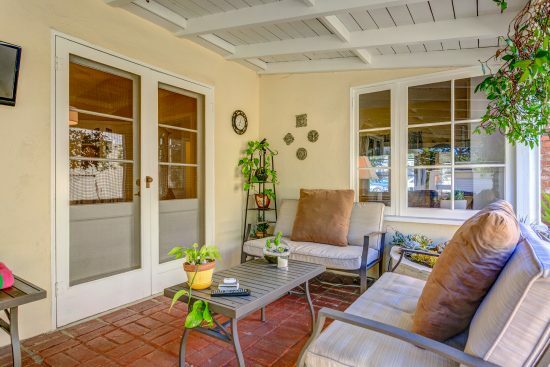 Relax while sitting by the fireplace in the family room or head out the French doors that lead to the patio deck. 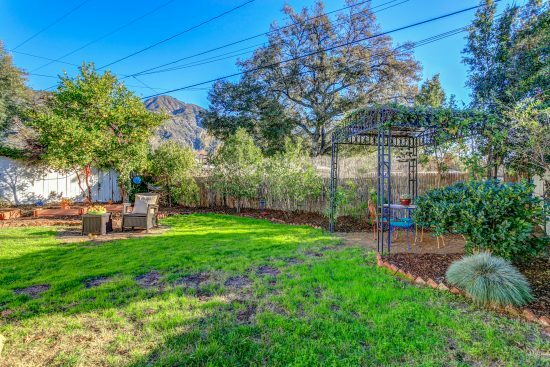 The private backyard, with a large open grass area, provides a mountain view and plenty of room for entertaining. 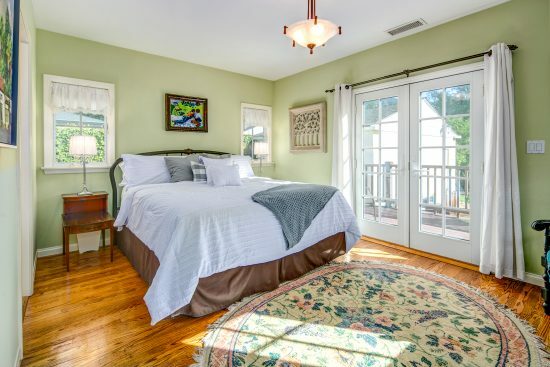 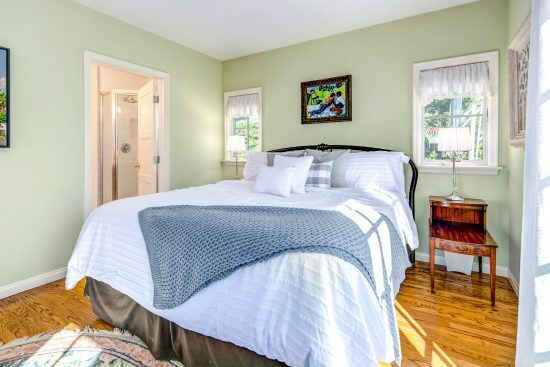 The master bedroom also has French doors which lead out to the patio deck so you can enjoy the morning sunlight. 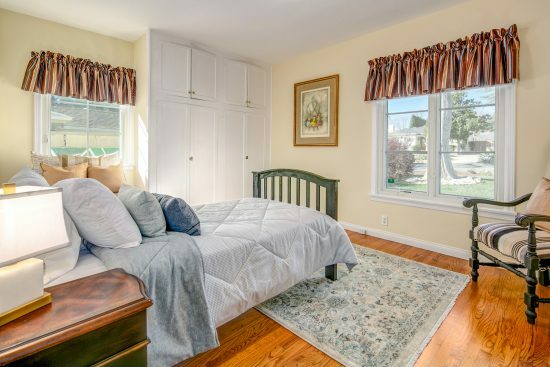 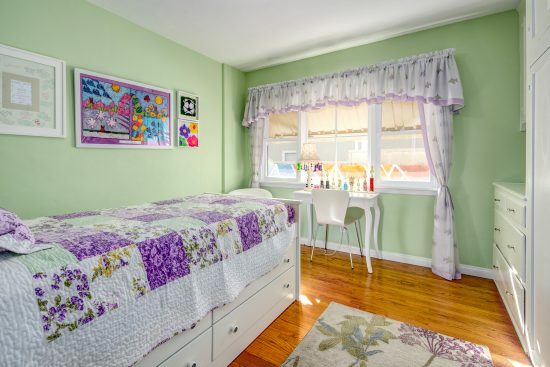 This single-story home has two additional bedrooms with generous closet space and plenty of natural light. 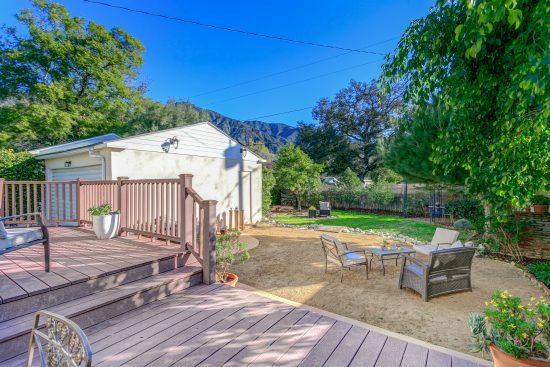 Close to schools, local eateries, hiking trails and the waterfall at Eaton Canyon, this is definitely the home you’ve been looking for! 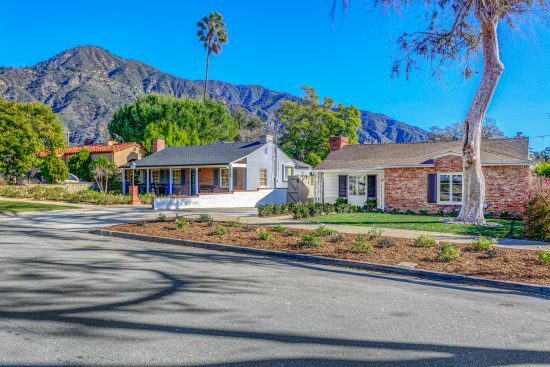 1786 North Harding Avenue is a residential property located in Altadena, CA. 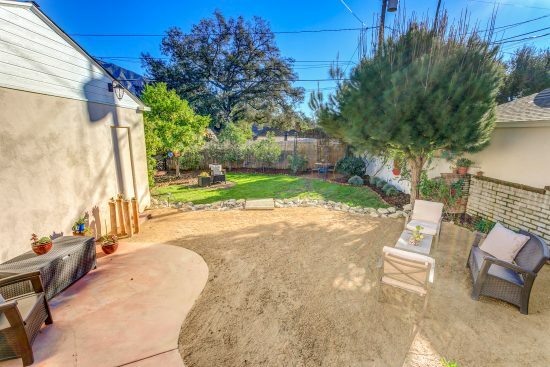 This property sits on a 8277 sqft lot, is 2039 sqft, with 3 bedrooms, 2 baths.